Being fashionable with a USB-stick? Is that even possible? It is now. 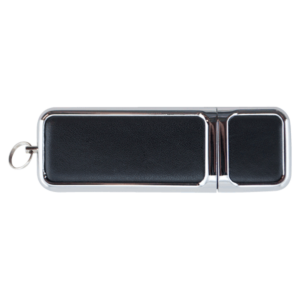 In the overview below you will find various stylish versions of our leather USB-stick; ranging from exotic snakeskin to classic brown or black leather. 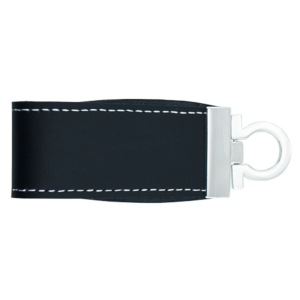 Most models can be attached to a key ring or lanyard. 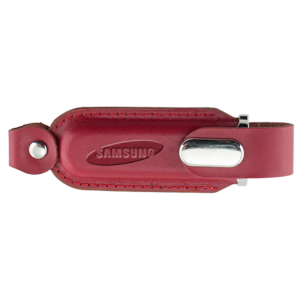 We are happy to print your logo into the leather to increase the appeal of your USB-stick. 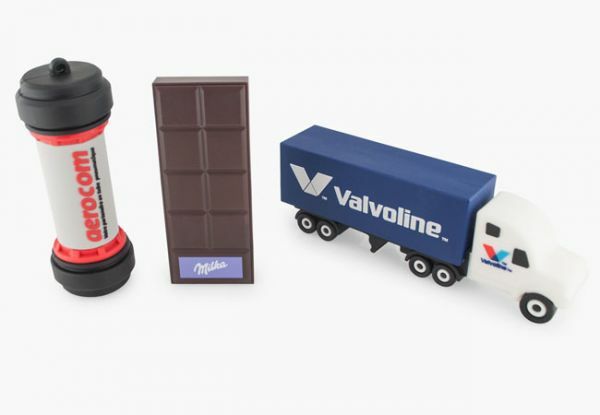 All of our USB sticks are provided with USB 2.0 technology and available with various storage capacities. 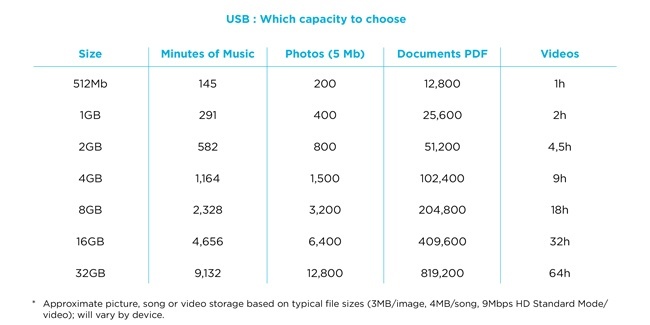 Turn your USB stick into the ultimate promotional tool by pre-programming it with uploaded data. 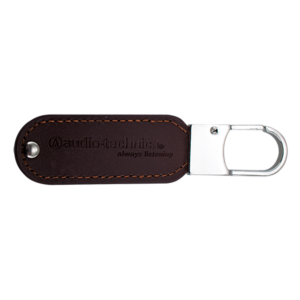 Would you like more information about our leather USB-sticks? Do you have any questions or need advice? Please feel free to contact us directly. We are happy to help!